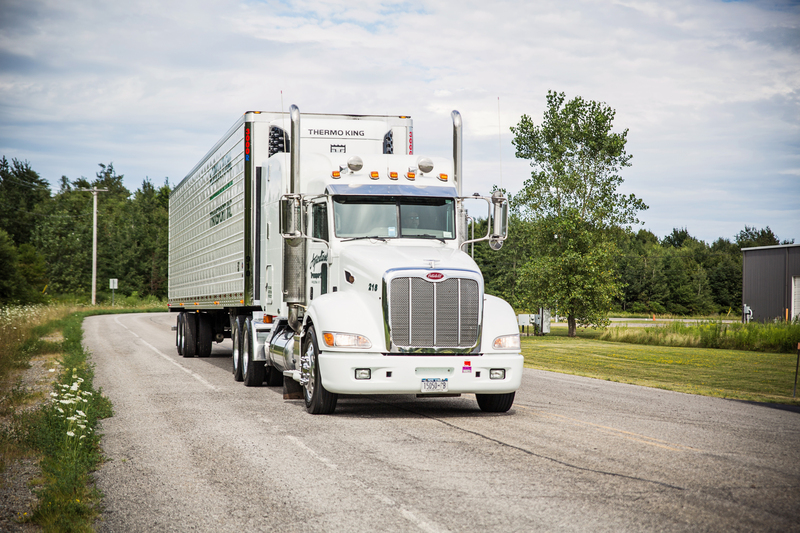 If you’ve been in the trucking industry for a little while, you’ve surely seen or heard some of the embarrassing moments of drivers taking a wrong turn or two. Getting turned around can happen, but if you’re a truck driver it’s something you always want to avoid if possible. Even worse, encountering trouble on the road can be downright dangerous. There’s only one way to prevent unforeseen circumstances from ruining your day: Plan Ahead. One of the best ways to ensure a safe, trouble-free day on the job is to know your route before you set out on the highway. Unknown hills, tight turns, and traffic choke points are best avoided by a little bit of homework. Especially if you’re traveling a long distance, checking the weather ahead of time can be a lifesaver. A sunny day in Virginia can turn into a heavy downpour in North Carolina before you know it. Plan for any weather-related slowdowns or safety issues you may encounter by pulling up the forecast relevant to your trip. We all know how valuable a quality global positioning system can be. The keyword here is quality. Regular systems geared towards our friends in commuter vehicles often won’t take special trucking needs into consideration. Hills, turns, and limited access roads may not show up. This can leave you in a pickle. Pick up a GPS designed with truckers in mind, so you aren’t out of luck due to a lack of information. Anything electronic can malfunction. An up-to-date paper road atlas won’t run out of battery or lose its satellite connection. They are also reliable for topographical information, and their large size means it’s a lot easier to map out a long-haul route across their wider pages. While many of us rely on modern technology, it’s always smart to know how to read paper maps and have one handy. Of course, you’ll want to consult your atlas at a full stop in a safe location. Planning ahead for your future? How about driving for a company that offers great pay, benefits, and a truly helpful and caring network of support? If that sounds good to you, consider driving for Agricultural Transport! Contact us today at 800-483-5175 or elacen@agriculturaltrans.com or apply today!